This project consists of selective demolition and complete renovations of a historic building including the preservation of the historic façade, complete security and technology upgrades to the existing campus buildings, and construction of a new classroom building. 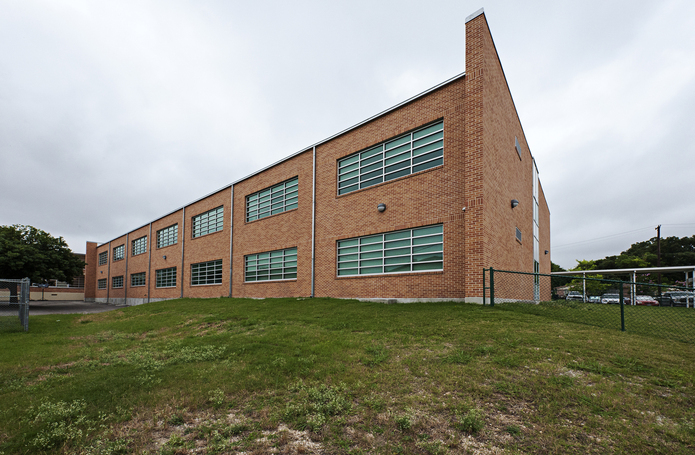 Our work at Arnold Elementary School involves 59,689 sf: 29,052 sf of renovation and 30,637 sf of new construction. 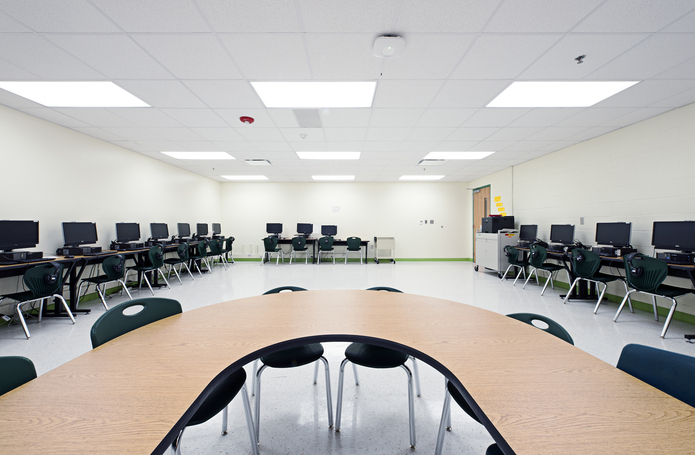 This elementary school will serve a capacity of 880 students. 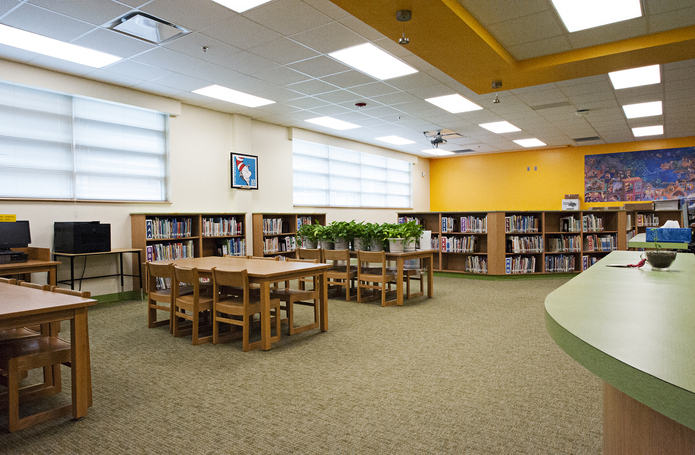 Renovations and expansions were done to the library, classrooms, special education areas. Additions included Art/Music lab, Teacher work center and student health clinic. 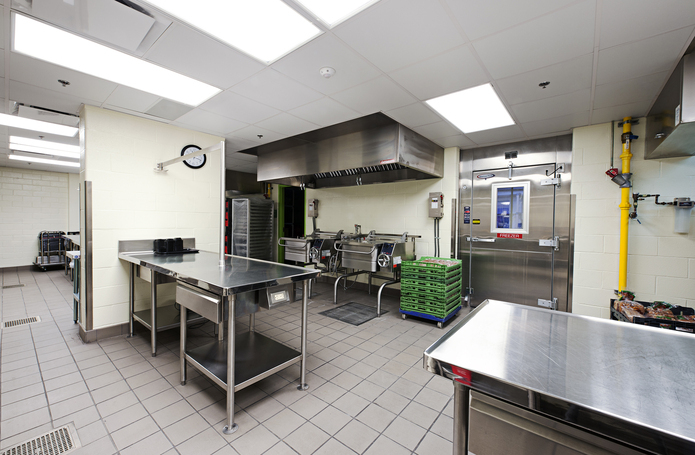 Major restoration included boilers, chillers, pumps, DX system, air handling units, ductwork and controls. Electrical service entries were reconditioned and replaced; new power circuits (for computer requirements), irrigation system and loading dock area for kitchen were added; all restrooms, cafeteria, kitchen, stage and existing sidewalks were repaired or renovated.